April each year is the month dedicated to Global Autism Awareness. 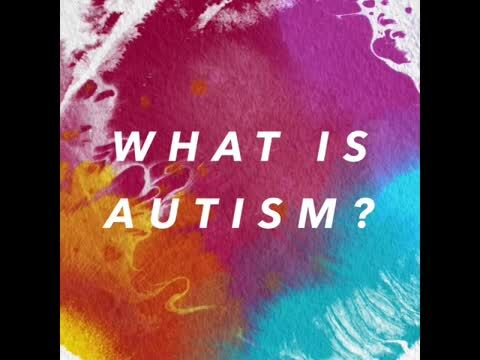 The 2nd of April is Global Autism Awareness Day. Throughout the year Paint Me A Rainbow - Autism Awareness WA Inc. host our 'Paint Me A Rainbow' Campaign within Western Australian Schools. Here is everything you need to know about our bright, fun and successful campaign and how you and your school can become involved. 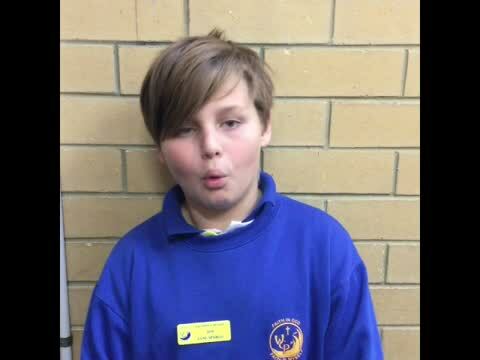 How: Your school and your 'Campaign Manager' will be provided everything you need to host a Paint Me A Rainbow campaign, including Autism Awareness merchandise to sell, colouring in competitions, marketing material and further information on fund raising ideas. Why: You will be spreading awareness and acceptance for children within your school, community and state that are living with Autism. Your school will be hosting their own Paint Me A Rainbow campaign to also raise funds for your school to use to better the lives of children with autism. Your funds can go towards - creating them a safe space, sensory tools, education for teachers and students, support for families and so much more. Together, we can create a positive difference! The Executive Board of Paint Me A Rainbow Autism Awareness WA Incorporation would love to welcome on board their Autism Awareness 2019 Campaign these schools. We look forward to sharing our awareness journey with each of you. 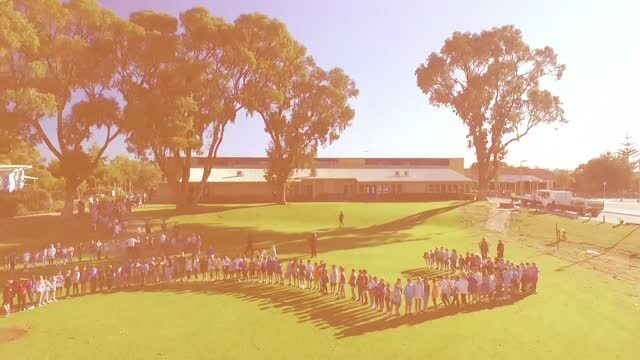 A huge thank you to MSP Photography Perth for the production of this drone video captured on Rainbow Day at WCPS 2018. (C) Copyright Protected ~ Paint Me A Rainbow - Autism Awareness WA Inc.